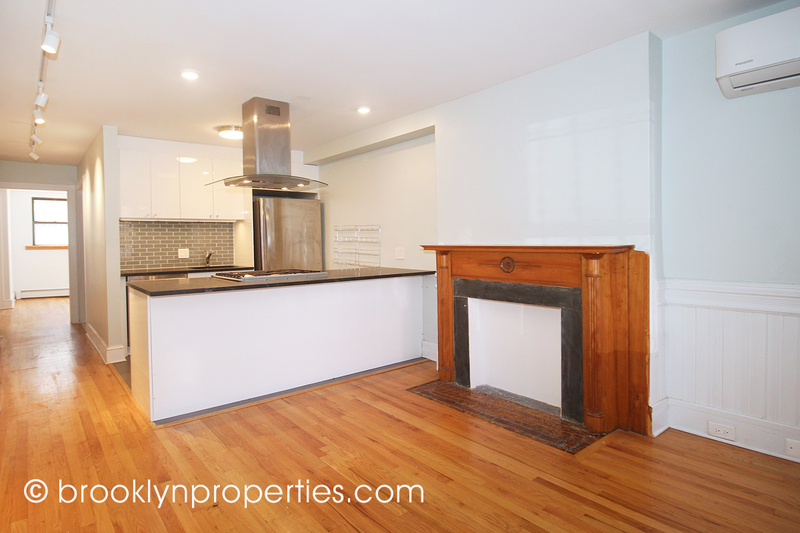 Completely renovated 3 story 2 family on prime park bock. 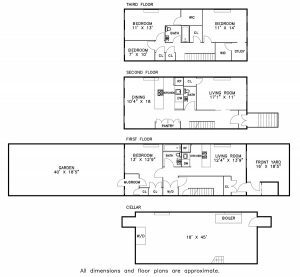 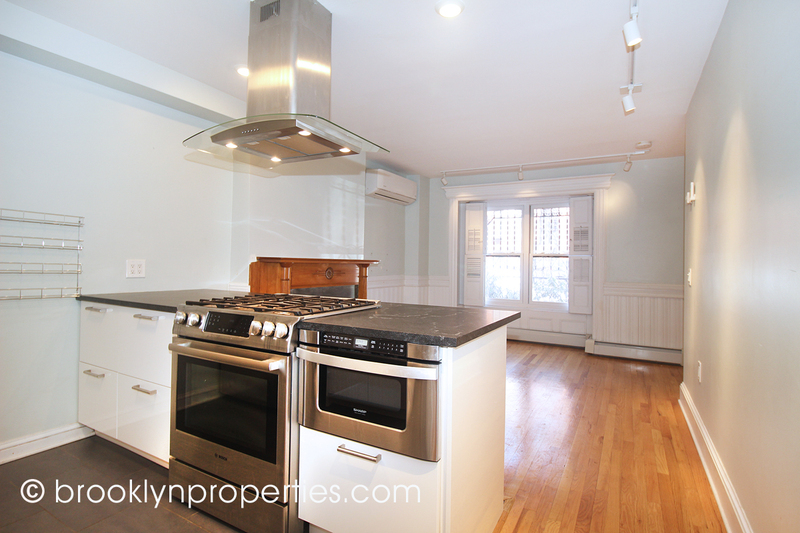 This house has owner’s upper duplex & ground floor rental with flexible layout. 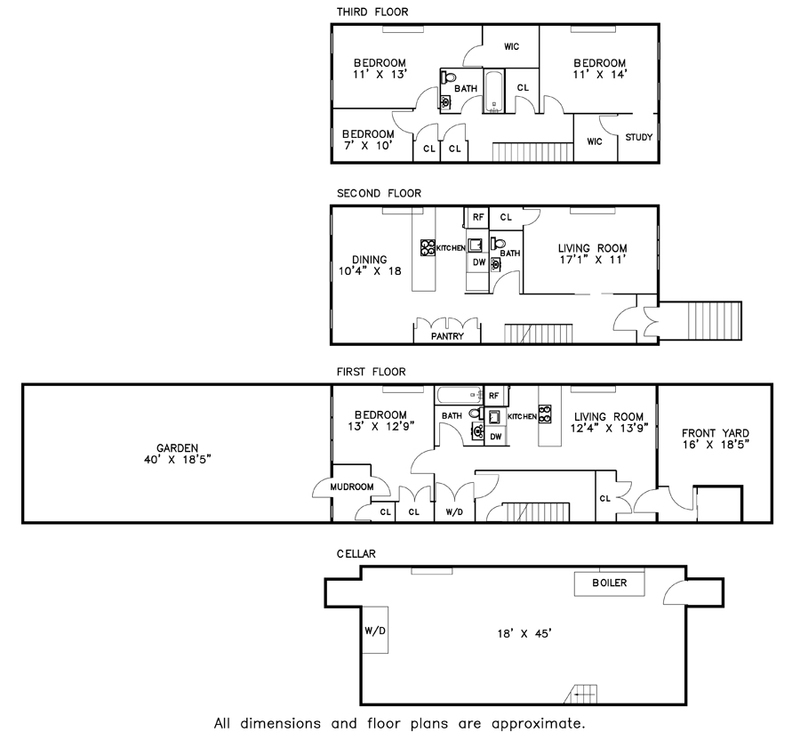 Use property as a 1 or 2 family. 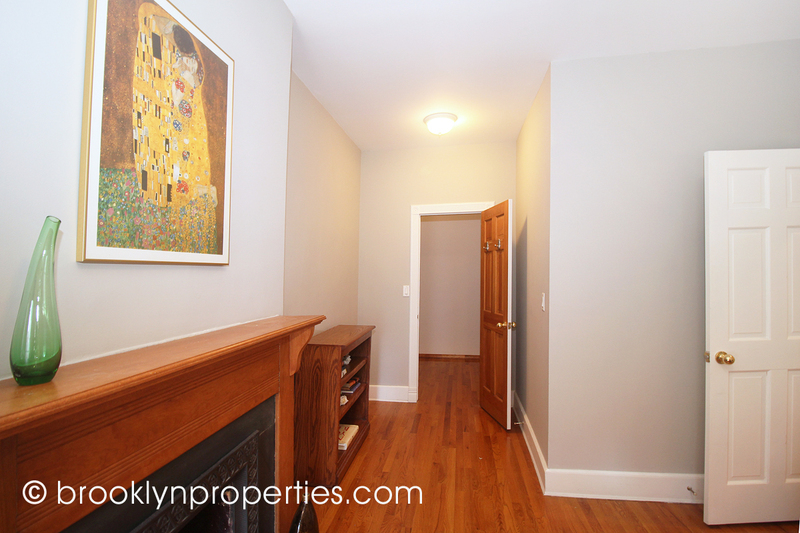 Owner’s duplex has 3 bedrooms, 1.5 baths, front parlor and open kitchen/dining room. 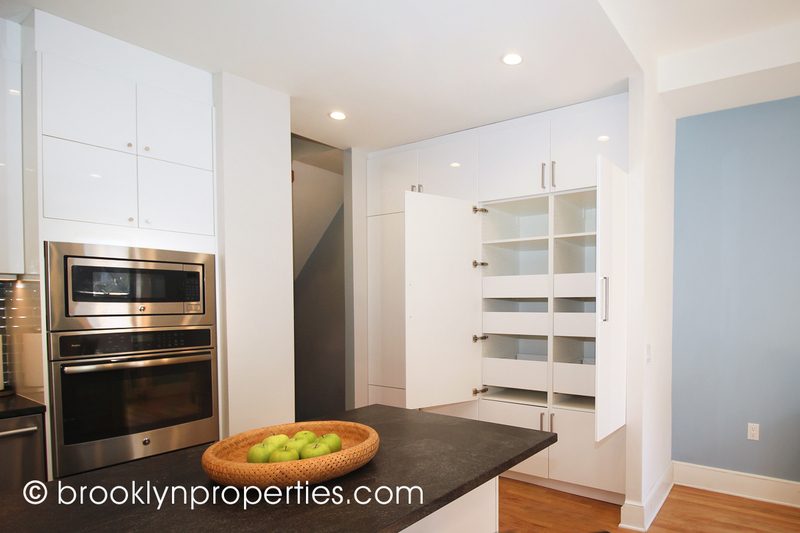 Kitchen has custom cabinets built flush to the ceiling, a wine refridgerator, and a double wall oven. 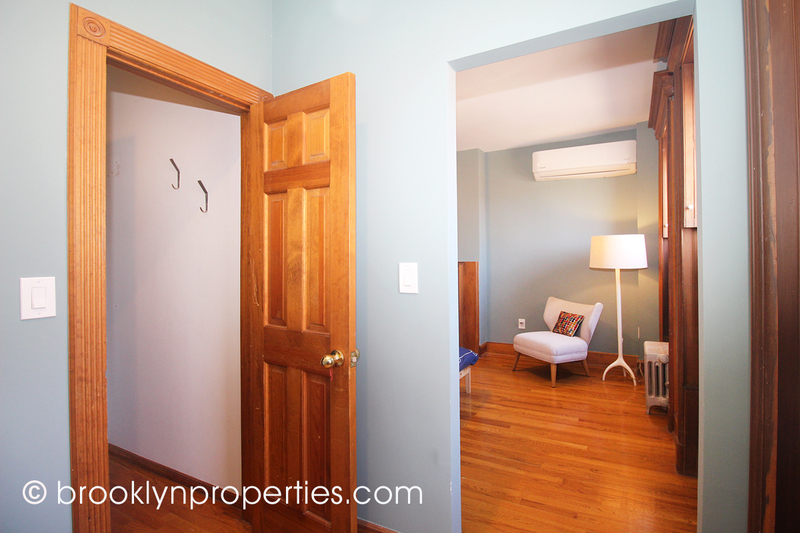 Plenty of large closets including 3 walk-ins. 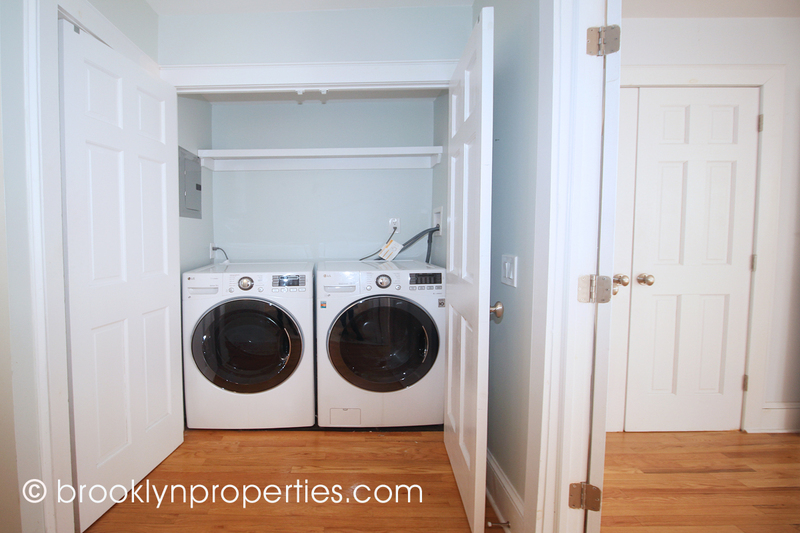 Washer/dryer in the basement . 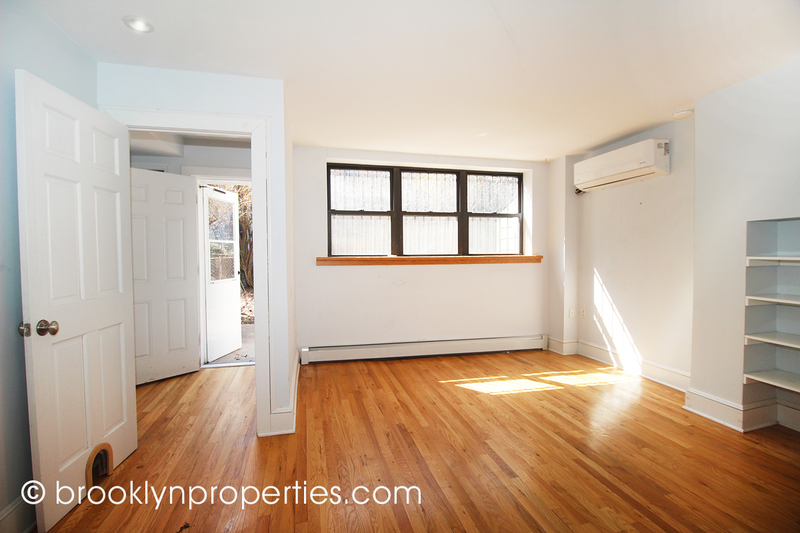 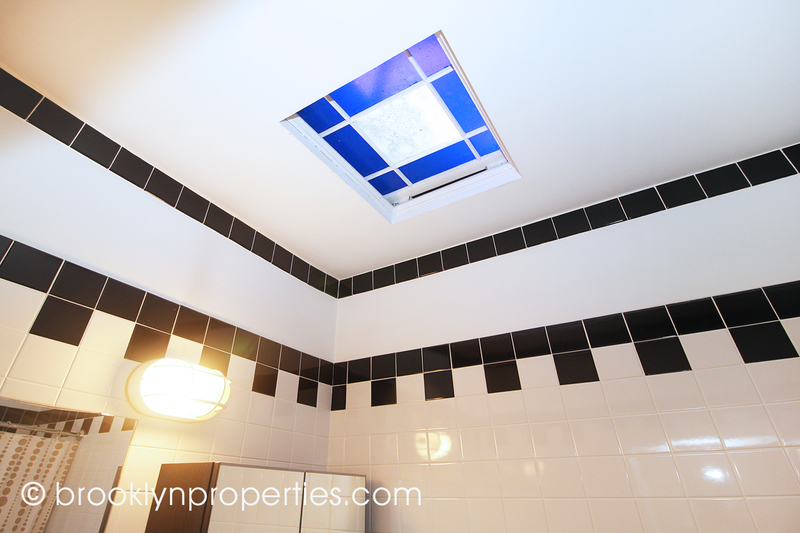 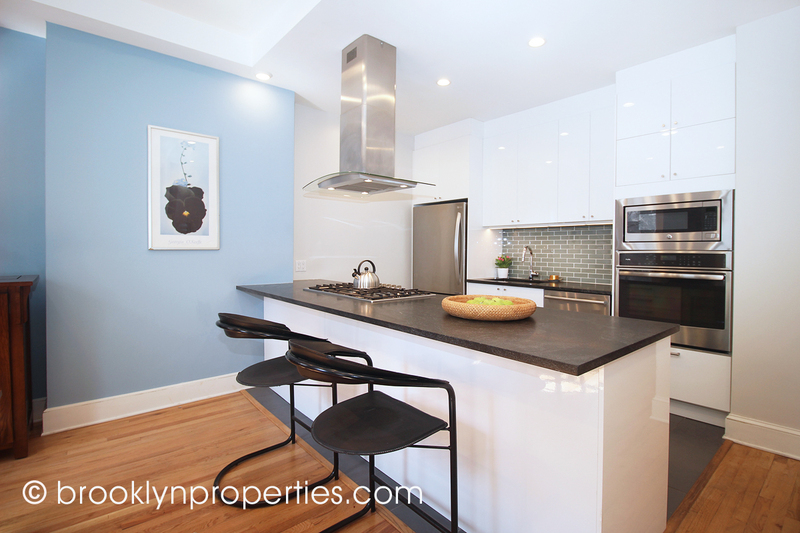 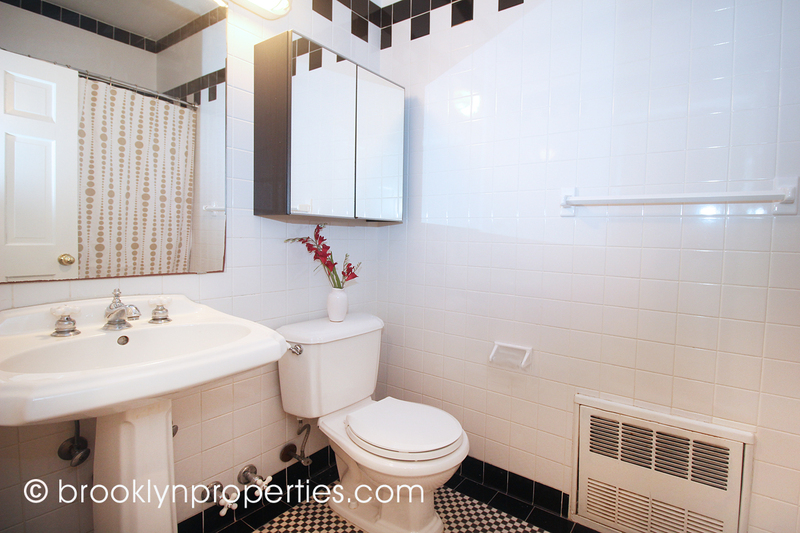 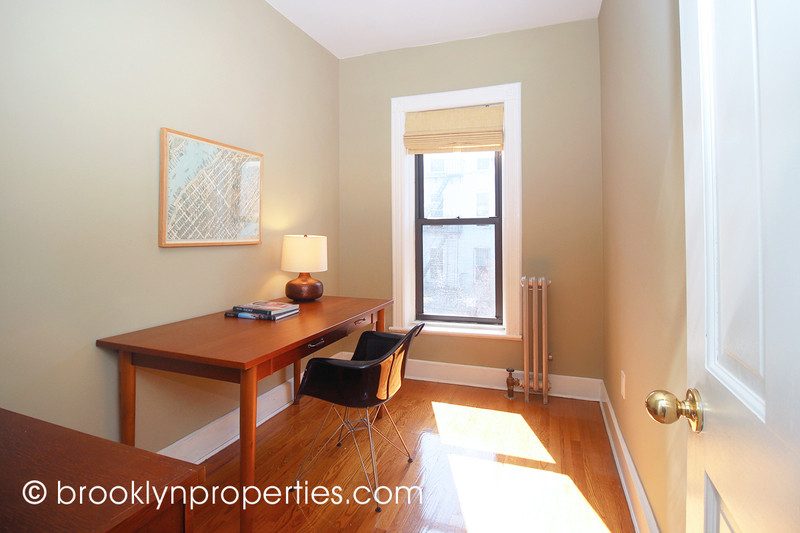 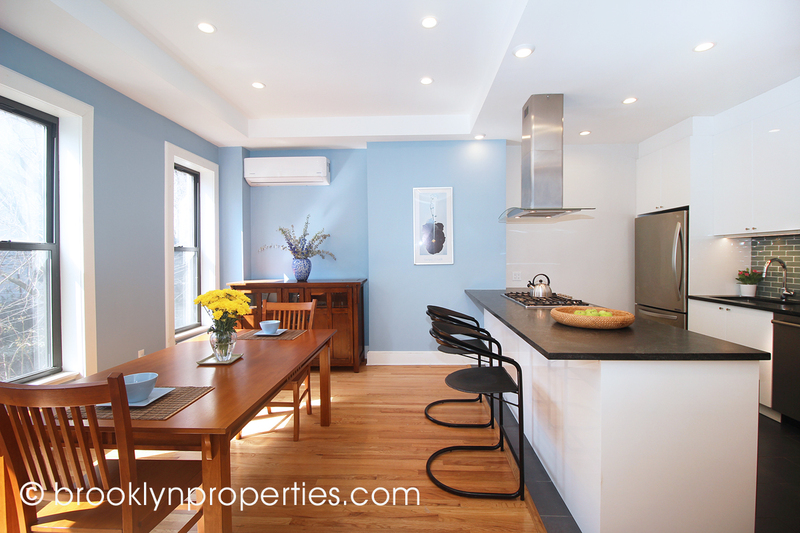 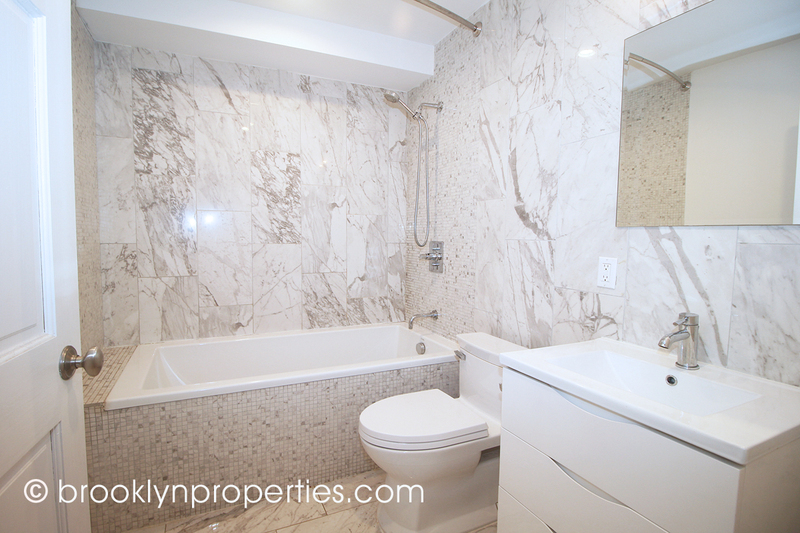 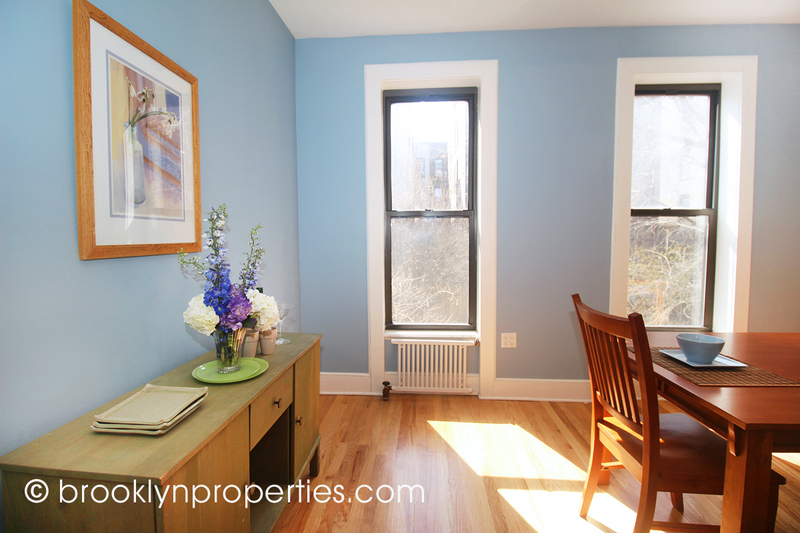 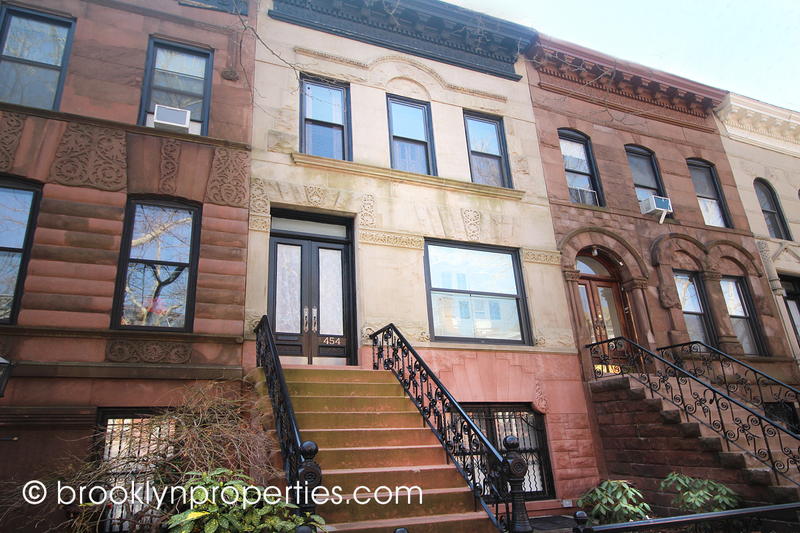 The ground floor rental has a separate entrance: 1 BR, marble tiled bath, extra mudroom. 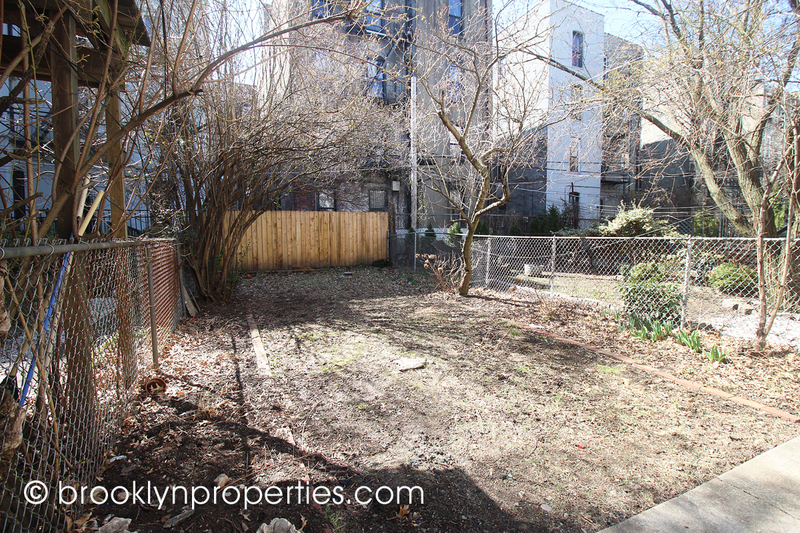 W/D in the unit and south garden access. 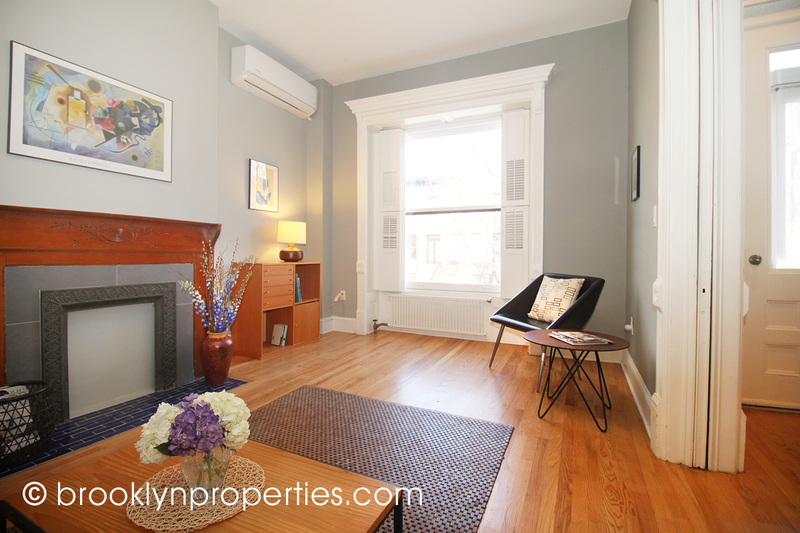 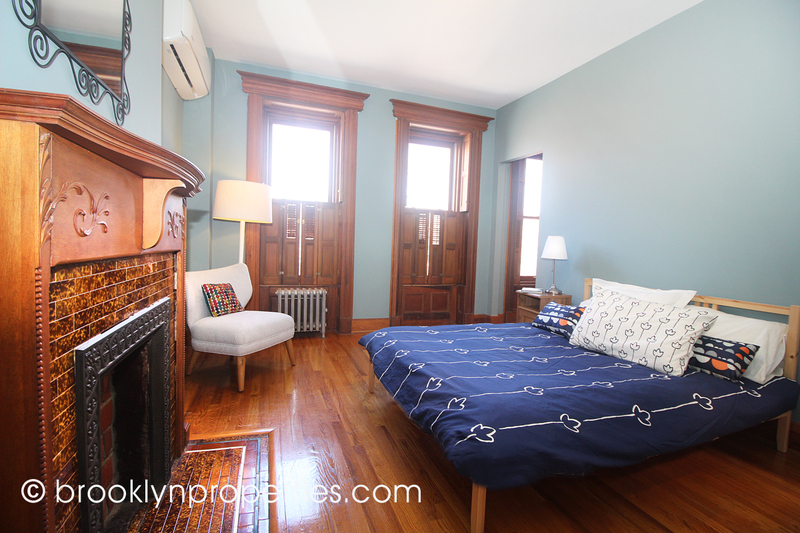 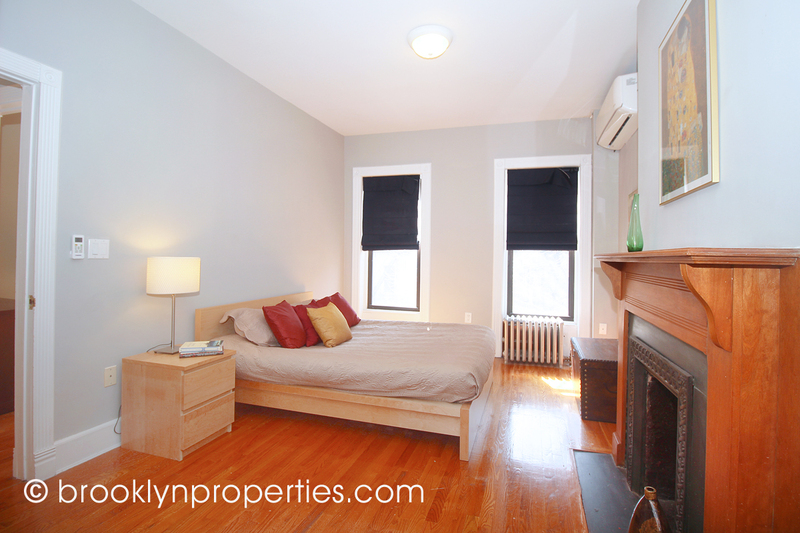 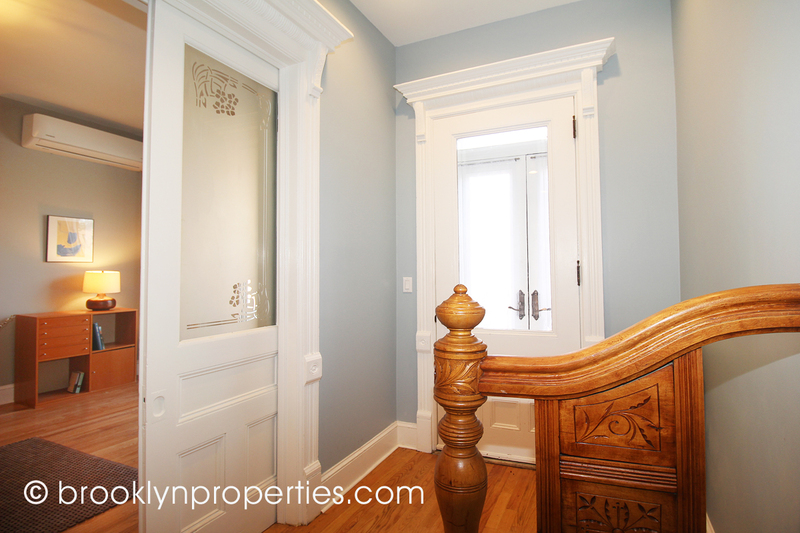 Thru-out: split-duct A/C and recessed lights, hardwood floors, original mantles and beautiful woodwork details. 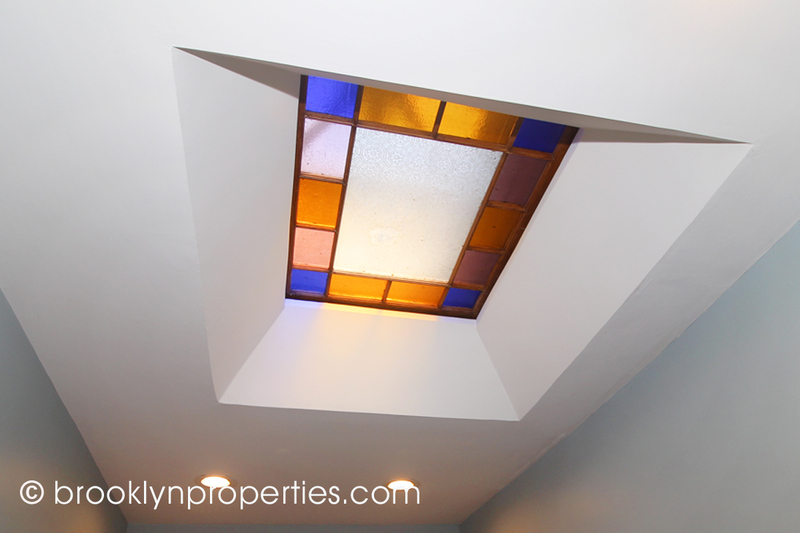 Pocket doors with frosted glass, shutters and stained glass skylights. 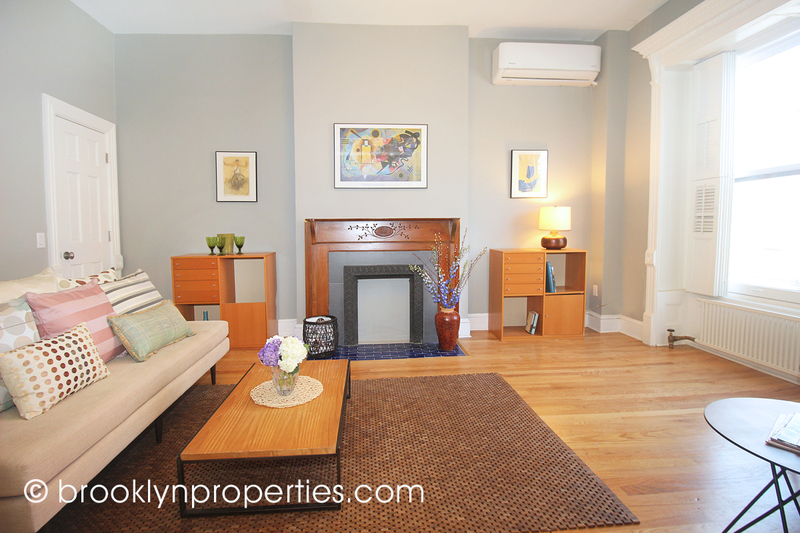 All new mechanicals.